The Galapagos Islands is one of the most biological diverse places on the planet, and the local people started to take care of the biodiversity of their treasure. Every resident is involved in tourism and need to communicate with tourists, so english became a must for them, it’s why it’s important to teach english to the community. Volunteers are free to explore the port town and discover the island’s many tourist attractions in the evenings after work and on the weekends. 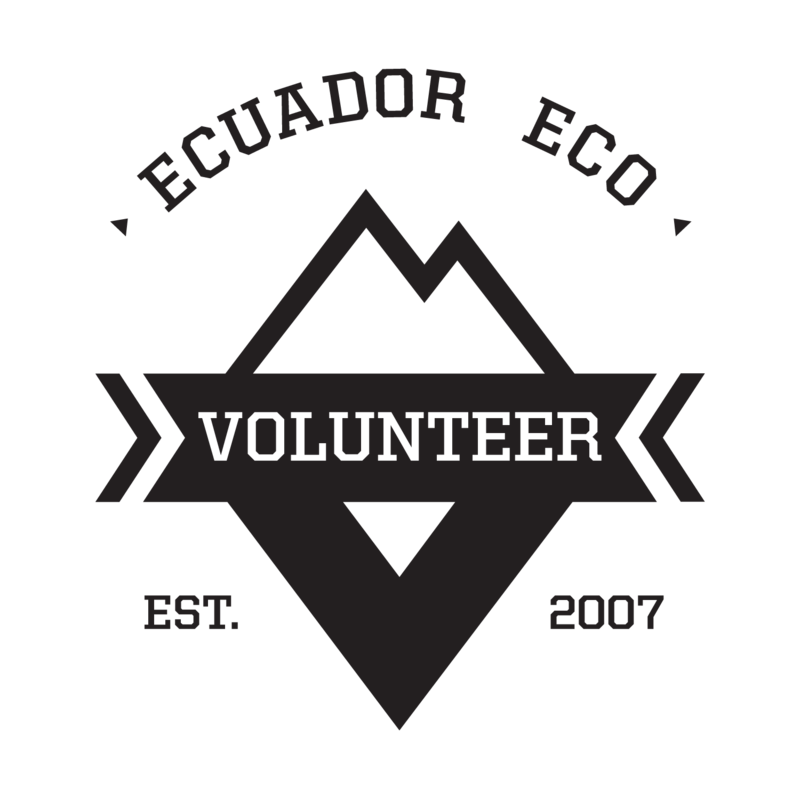 – Certificate from EEV once your volunteering period has been completed and a recommendation letter (you just need send us an email to ask for it).